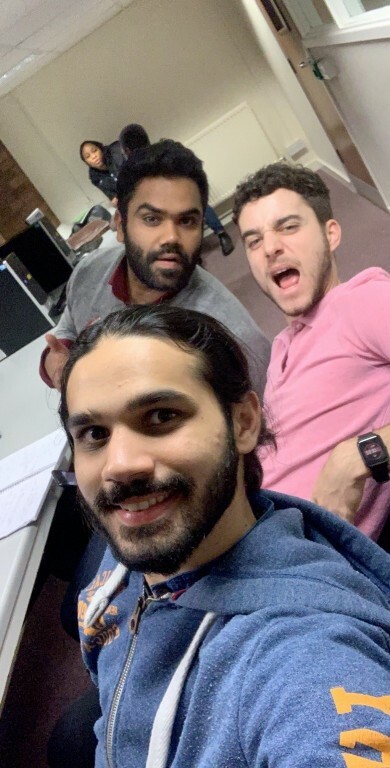 The different opportunities regarding future careers at Cranfield impressed me even before the start of the course; during our introduction week we got the first inquiry from a reputable technology company regarding their graduate program in Ireland. A few weeks later we had the opportunity to come in contact with more companies on Cranfield’s annual Careers Fair. 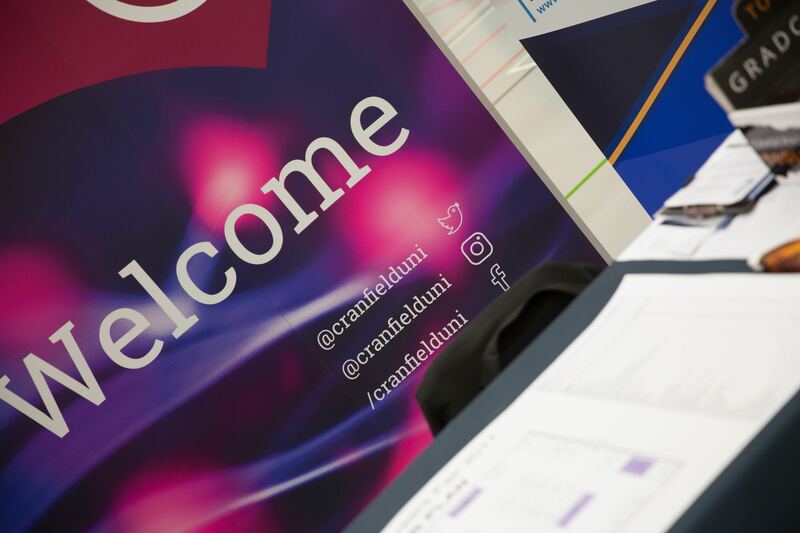 55 different companies gathered on the Cranfield campus looking for the best of the best among Cranfield students. These companies included, for instance, Coca Cola, The Hut Group, Adidas, Amazon and numerous other well-known businesses. 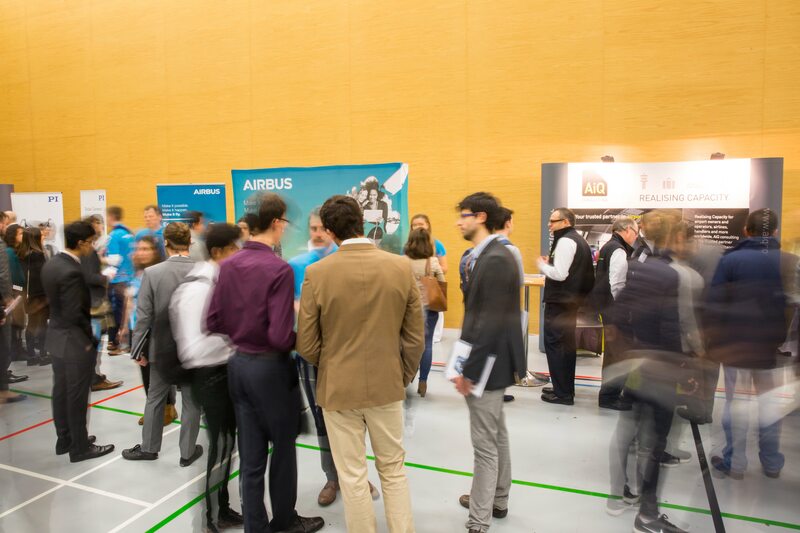 As this was the first careers fair for many students, the Careers department sent out a leaflet with guidelines on how to prepare for this occasion and optimise the experience. As a School of Management student we even got our own business cards. These could be handed out to the representing companies during the event. Generally the guidelines provided by the Careers department entailed the unwritten behavioural rules for careers events. This included things like: dress to do business (who does not want to take the opportunity to wear a suit :D), take a copy of your CV, treat it like a business meeting and prepare your elevator pitch. I feel like both the students and the companies were sufficiently prepared for this event. Everyone looked smart and interested. In my humble opinion, the Careers Fair was a great succes, it allowed me to learn more about specifics of certain companies, get in touch with them and find out more about possible graduate opportunities. It has been brought to my attention that generally careers fairs do not lead directly into job offers in the United Kingdom, but despite this, it has been an extremely useful and informative event. I am looking forward to finding out more about the career opportunities at Cranfield. With a start like this, I am certain that it will only get better throughout the year! Can we use cleaning products to improve sanitation systems in developing countries?